Resolving incidents quickly and mitigating downtime is essential when disaster strikes. However, the importance of the post-incident review after an incident occurs can’t be overstated. Strategically planned and implemented post-incident reviews will allow on-call engineers to more effectively manage incidents that occur and minimize future incidents. This post will act as your go-to guide for walking you through the process of creating helpful, actionable post-incident reviews. If you’re interested, get yourself a full, downloadable PDF of the VictorOps Post-Incident Review Template. The post-incident review should include anyone involved in the incident, affected by the incident, and able to provide constructive, after-the-fact feedback. Post-incident reviews should always include first responders and escalation responders. If your team has implemented an Incident Commander to lead an on-call team during an incident, they should also be involved in the post-incident review. On occasion, you will also want to loop-in management and stakeholders from other areas of the organization who may have been affected or simply need visibility into the incident. Don’t include people who won’t contribute to or benefit from the post-incident review. What Are the Goals of Your Post-Incident Review? How do you know sooner (detection)? How do you recover sooner (response & remediation)? You may have detected, responded, and remediated a minor, non-customer affecting issue within seconds. Maybe you feel this doesn’t even warrant a post-incident review. But, there’s always room for improvement. You can learn as much from what you did well as you can from what you didn’t do well. Creating blameless post-incident reviews to answer the above questions and record comprehensive situational details is essential for all incidents—no matter how small. Were other, intertwined systems impacted by the incident? Who was the Incident Command engineer in this particular circumstance? Logs for all of the tasks, conversations, and actions that were performed during the incident. Also, who took part in each of these tasks, conversations, or actions? What kind of information was shared during the incident? For more information and deeper insights into essential metrics, you can download the full, free O’Reilly Media Report on Post-Incident Reviews. Based on the data, what actions can your team take to bolster your system’s reliability and ensure that this incident does not happen again? After the incident, you can record everything you learned and assign tasks accordingly. In addition to documentation, ensuring your team takes firm actions is a core function of not only a successful post-incident review, but also the full incident management lifecycle. If you think some detail, graph, or note is worth mentioning in the post-incident review, then mention it. Don’t hold back on the notes and information you provide in the post-incident review. Just make sure everything provided is actionable and offers insight into why the incident happened and how you can prevent it in the future. 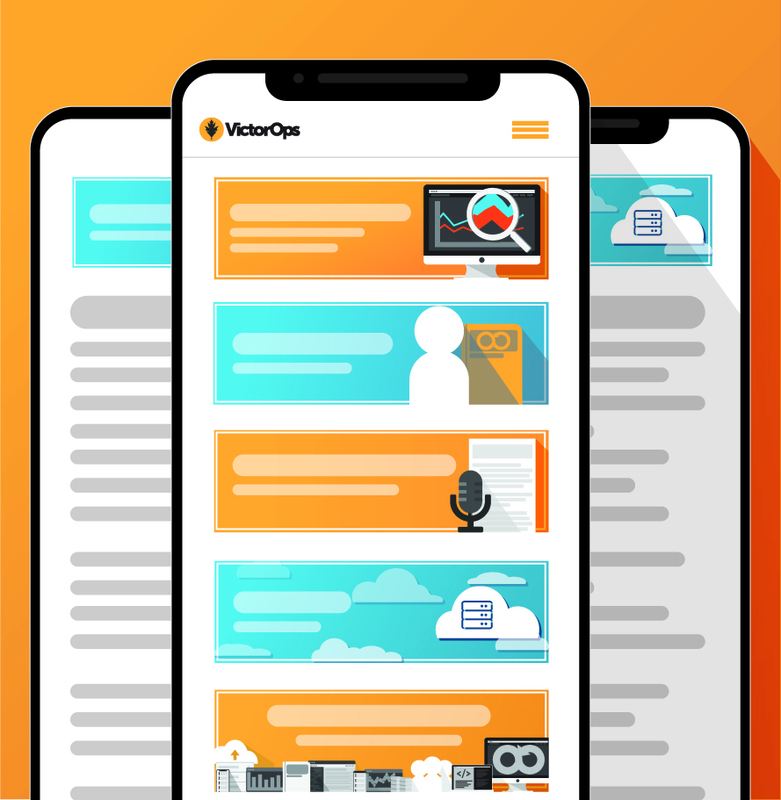 Don’t forget to get the downloadable PDF of our VictorOps Post-Incident Review Template for yourself!